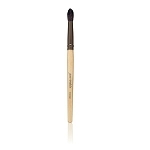 Perfect for applying any liquid foundation, gel or cream. Ideal as a blush brush. A large, flat synthetic brush with medium-density bristles. Use to apply any liquid foundation, gel or cream. 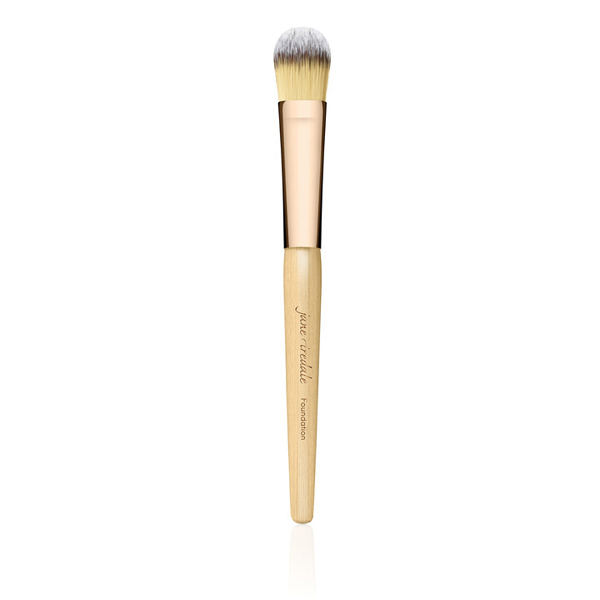 Ideal as a blush brush for achieving more intense color.